Go to the Tourism New Zealand website and click on the ‘Facts - New Zealand People’ tab. Read about the people of New Zealand and then choose three interesting facts to post on your blog. The facts must be written in your own words. Do not simply copy and paste the facts from the website☺. Fact 2 . The population of New Zealand is over 4.6 million people and we are uncrowded. Fact 3 . The ancient tuatara is a unique beak-headed reptile left in the world. Every species of this reptile family, except the tuatara, died out around 65 million years ago. They can live for over 100 years. These are great facts about New Zealand as they are all different. It's wonderful to see you taking part in the Winter Learning Journey. Keep it up! 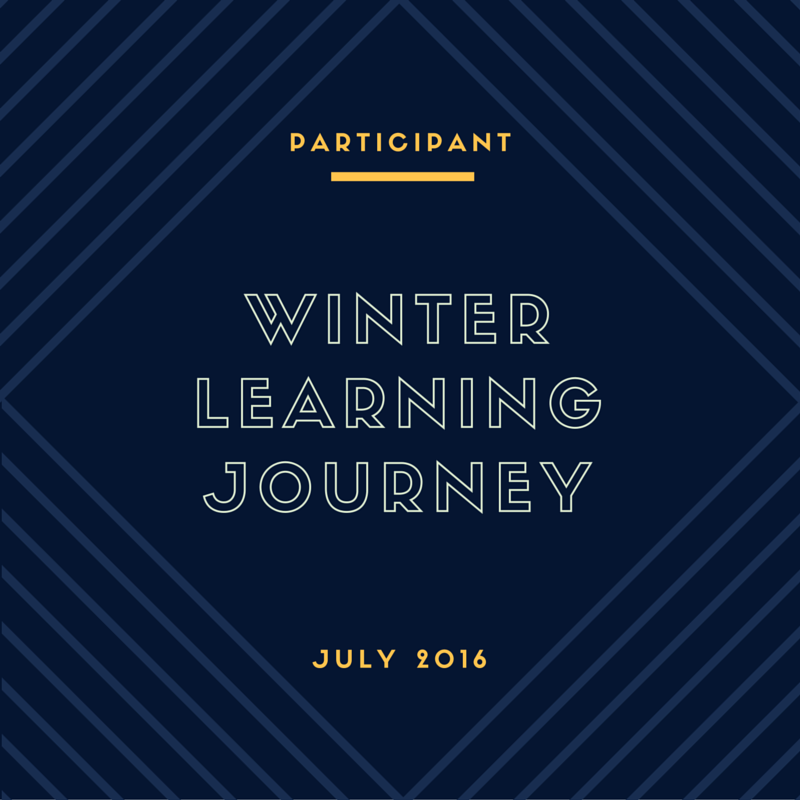 Welcome to the Winter Learning Journey programme. We are SOO excited that you have joined us again this year! I hope that you have enjoyed learning about New Zealand and sharing your learning with us on your blog. I can see that Ms Stone has already read through your posts and is really impressed. You are teaching both she and I brand new thing about New Zealand that we did not know before. For example, I did not know that the tuatara is the only species of beak-headed reptile that has not gone extinct. That is quite a cool fact! I hope that many of our native animals here in New Zealand do not go extinct. I know that the kiwi bird is on the brink of extinction but that efforts are being made to save and protect them. Do you know of any other native New Zealand animal that is endangered or extinct? To learn more about native New Zealand animals, please head to Day #3 of the Winter Learning Journey programme. See you on Day #3 soon, I hope!